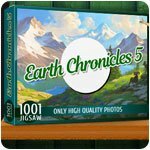 1001 Jigsaw Earth Chronicles 5 Game - Download and Play Free Version! 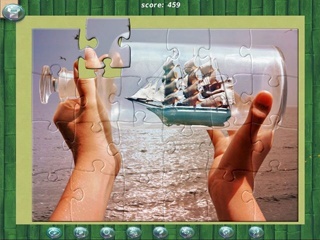 A photo tour of planet Earth in jigsaw puzzless! Another installment from the popular 1001 Jigsaw Earth Chronicles series is here! 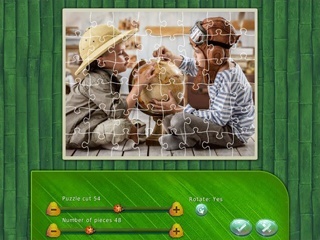 Seven themed jigsaw collections await you: wild animals, mysterious underwater lands, birds from all over the world, outstanding flora, beautiful views, gifts of nature, and the lives of the people of the world. All this awaits you in 1001 Jigsaw: Earth Chronicles 5.